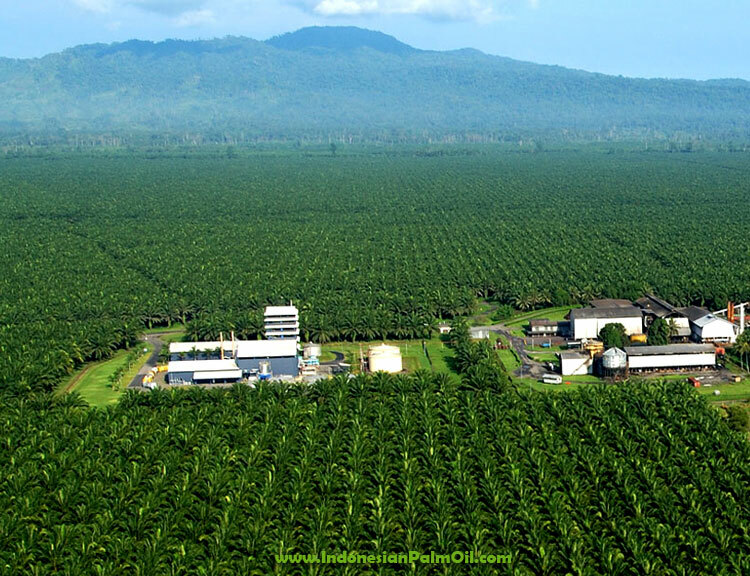 More than two thirds of the palm oil used in Germany is sustainably certified, according to German biofuels industry group VDB (Verband der Deutschen Biokraftstoffindustrie. Around 1.5 million tonnes of palm oil has been used in Germany in 2013, according to the trade body. A total of 68% of this palm oil is sustainably certified. Germany uses more than half of its palm oil for the energy sector, including transport and power. Out of this, more than 750,000 tonnes are exclusively sustainable and is used in the production of biodiesel, for example. The palm oil used does not originate from rain-forests or wrapped grassland, the association said. In a statement, the association said that a waiver of palm oil imports to Germany will have negative impacts on rain-forest protection and “small farmers in developing countries would together with their families lose their livelihoods”.